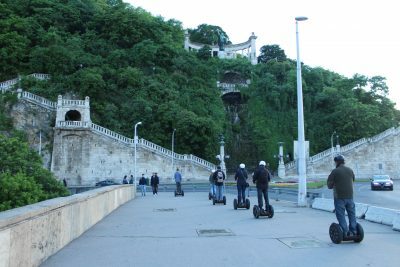 Budapest Segway Tours - Segway King - Famous Segway sightseeing co.
Best price x value deal! only for 25 € per Person! The lowest price in the city guaranteed! 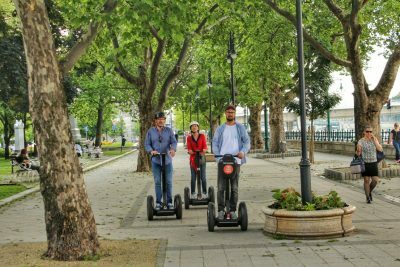 Segway King Co is happy to offer you the most adventurous and exciting tours in the Hungarian capital using the easiest and most fun to drive self-balancing transporters- Segways. 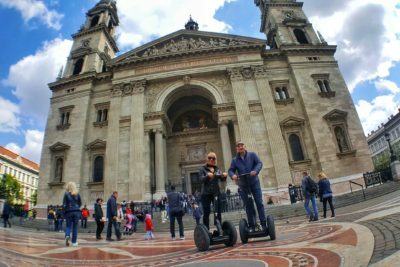 We promise that you will have lots of joy gliding through the wide streets, beautiful parks and historical sights of Budapest, climbing up the hills to witness the most romantic viewpoints with no rush and fatigue. 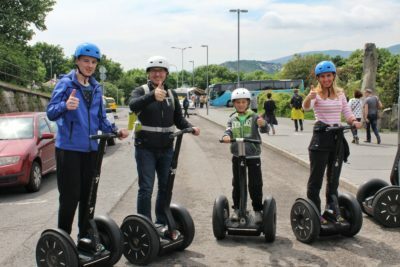 Personal approach, customized routes and face-to-face conversations with the tour leader definitely cannot be compared to boring records played in the sightseeing buses or big walking tour crowds, where you have to follow the set route and instructions. 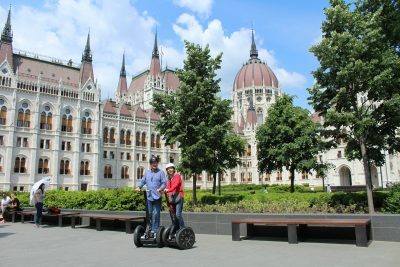 Segway Tour in Budapest is also the best sightseeing option for those visiting Budapest only for limited period of time- didn’t we tell you yet that you can cover all the must see places in 2-3 hours only? 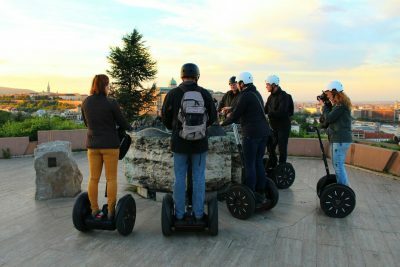 Segway tour is a great combination of fun, sightseeing, history and that’s all with no rush, no tiredness, no hurting feet, and in no time! 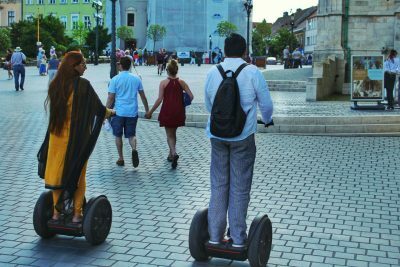 Everyone can ride a Segway! It’s just a matter of practice. Our company provides you as much free time, as you need. 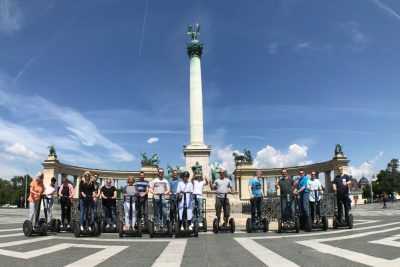 Stag party in Budapest? Corporate event? Are you bunch of friends on holiday? Contact us for better rates! Our guides speak more than 10 languages. Let us know in advance what language you speak and we will arrange a guide for you! 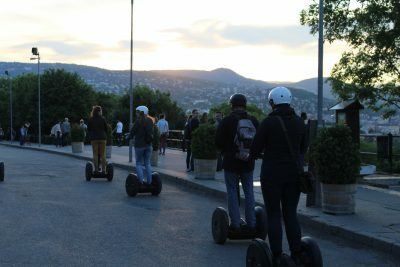 Interested in a Segway tour, but not sure if you can operate one? Just sign up for a free test drive!